Joshua 1:9, Have I not commanded you? Be strong and courageous. Do not be afraid; do not be discouraged, for the Lord your God will be with you wherever you go. Encouragement can help you in extraordinary ways. The grace of encouragement can help you empower others. Notice the importance of encouraging a man who had the capacity to lead others to a better place. 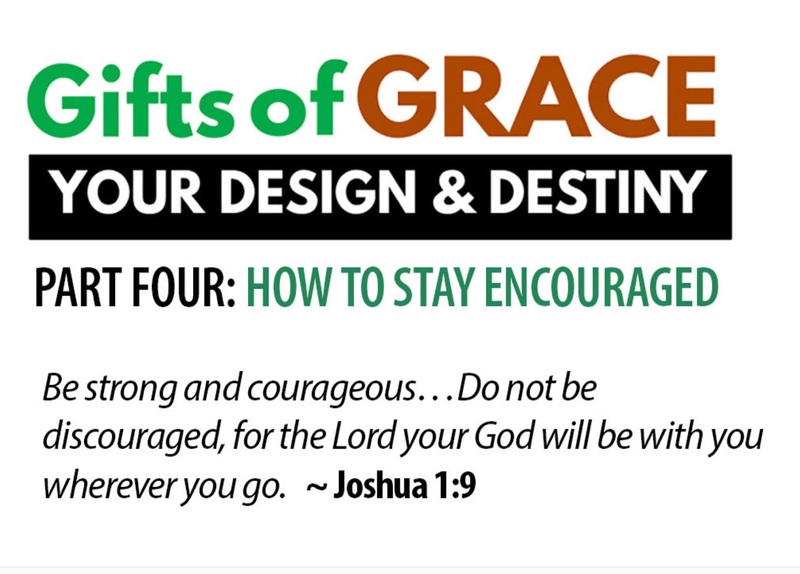 Joshua was that man and his “commissioning” came through the grace and power of encouragement. The New Testament Greek word, paraklesis for encourage means: To urge forward, persuade, an exhortation; A calling to one's aid. Encouragement inspires hope. Hope in the Lord renews strength. Strength causes you to soar, run, and walk victoriously. When you are encouraged in the Lord, you become inspired to do extraordinary things! Joshua, will all of his ability, could not have succeeded without encouragement. The same is true for you and me. A assignment from God is very empowering, but we has people thrive on divine motivation and participation/partnership with others. Encouraging others is very important to their success! So go “spur” on another person toward love and good deeds! Do it today!